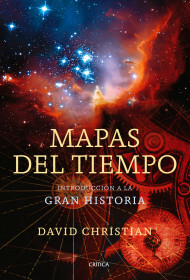 David Christian es profesor del Departamento de Historia en la San Diego State University. Es autor de Living Water: Vodka and Russian Society on the Eve of Emancipation (1990); Imperial and Soviet Russia: Power, Privilege and the Challenge of Modernity (1997); y A History of Russia, Central Asia and Mongolia: Volume I: Inner Eurasia from Prehistory to the Mongol Empire (1998). 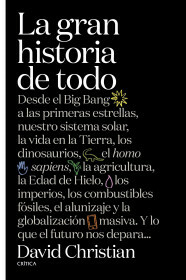 Por Mapas del tiempo fue galardonado con el World History Association Annual Book Price en 2005.